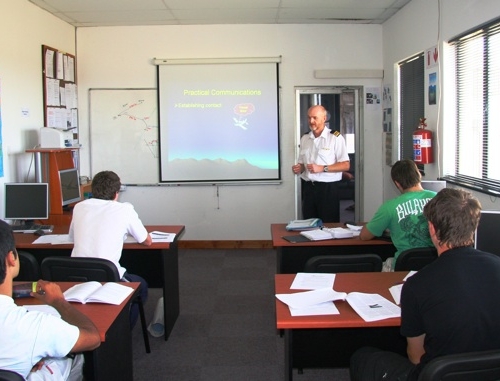 As part of the PPL students receive a minimum of five hours of Instrument training. The Night Rating begins with an additional five hours of IF training in preparation for night flight. 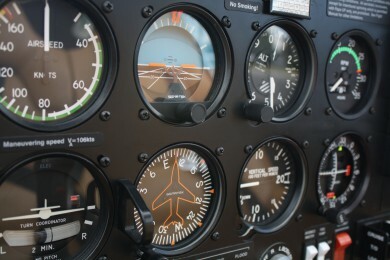 At this stage of the training we have included modules on more advanced aspects of Instrument flight procedures as a precursor to the Instrument Rating training. At least three hours of this training will be conducted on our approved flight simulator. 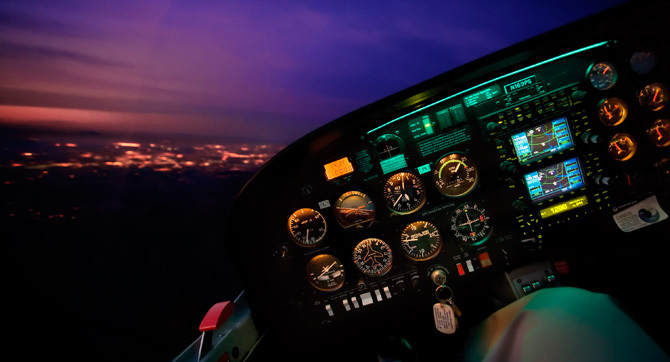 Again these modules which will include instruction on procedures such as holding patterns and sector entries go beyond the requirements of the CAA. 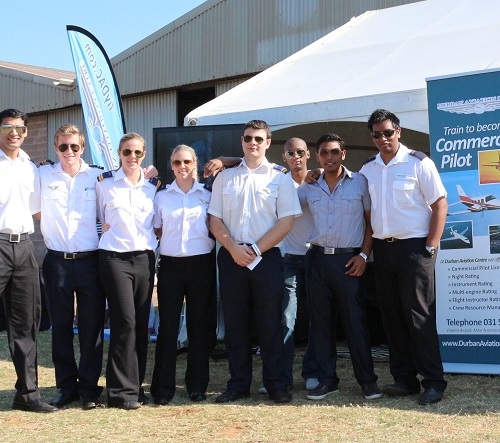 Our objective is to develop key skills early in the training process in preparation for the real world of procedural instrument flying. 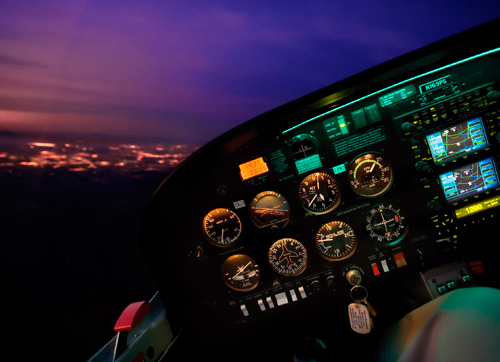 Of course the Night rating includes circuits and navigation exercises to be flown at night. 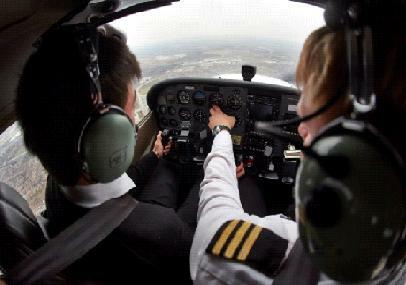 Once the student has passed the written examination they will then undertake a flight test with an experienced examiner.